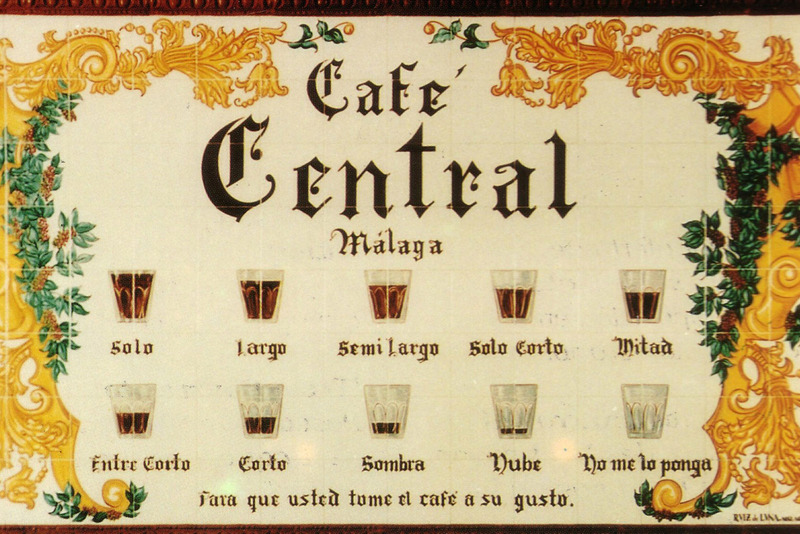 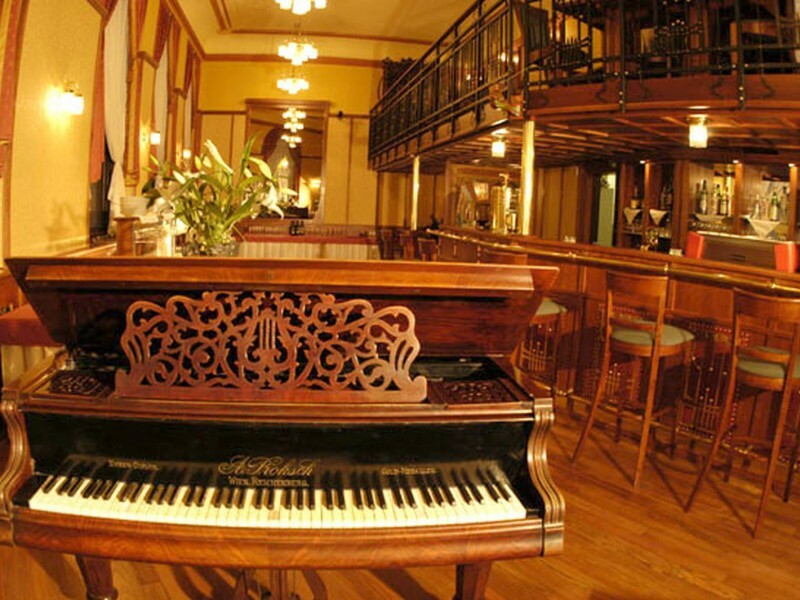 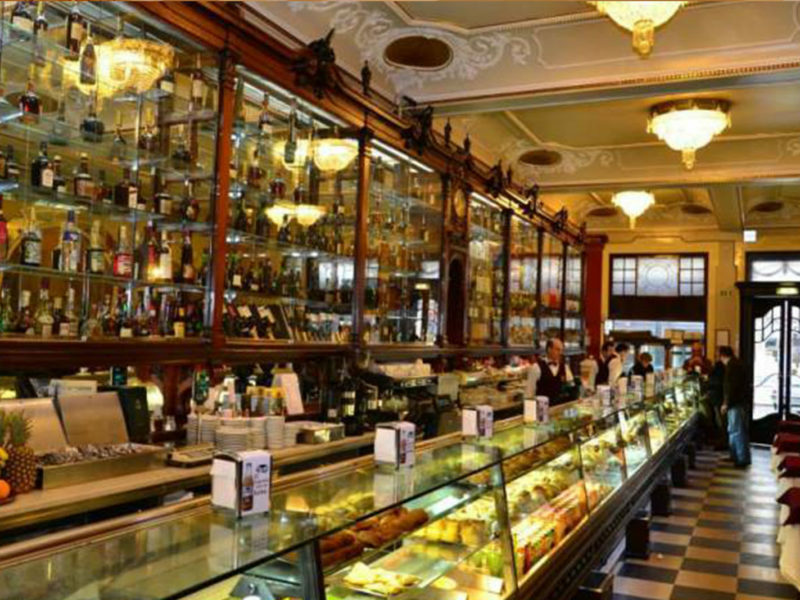 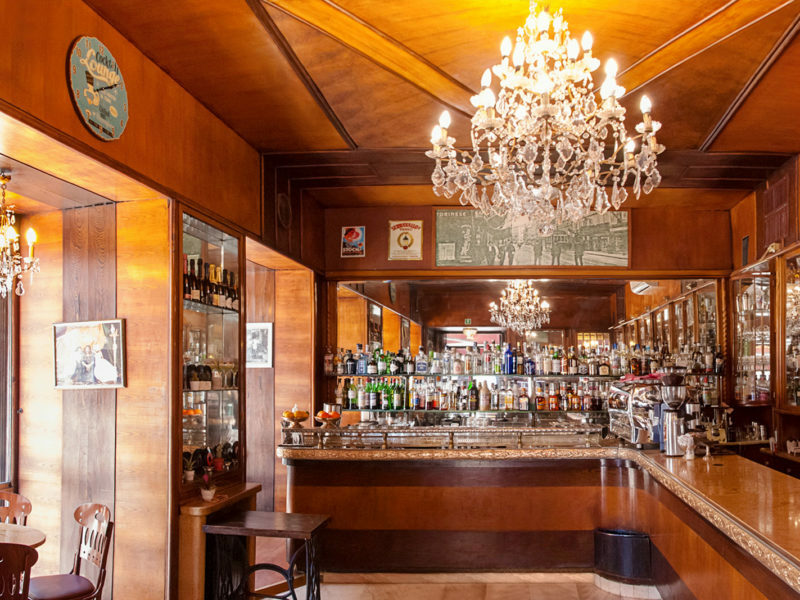 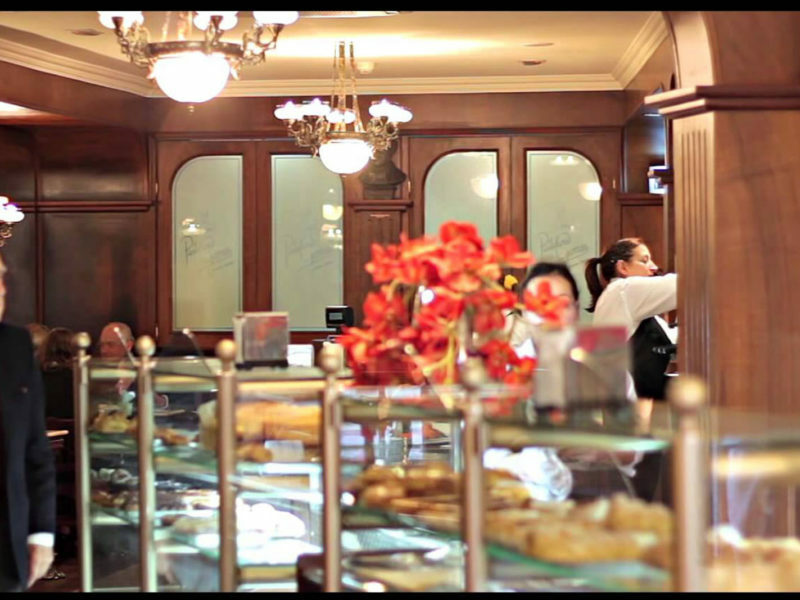 The Historic Cafe Central in Malaga has been operating for more than 100 years. 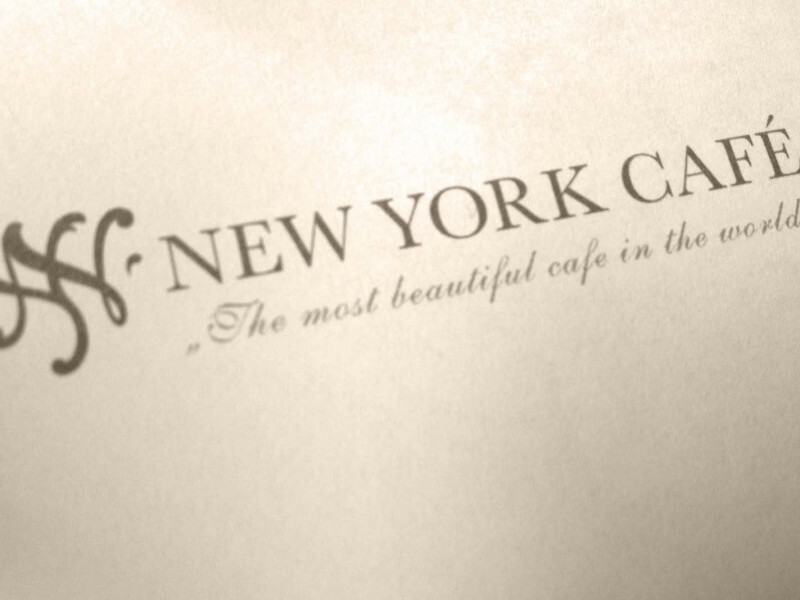 However, we do not know the exact date of its inauguration. 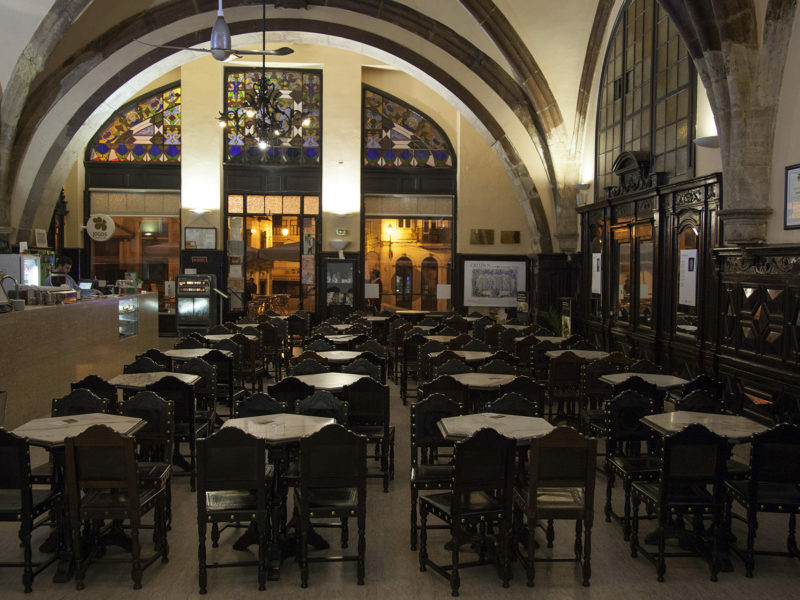 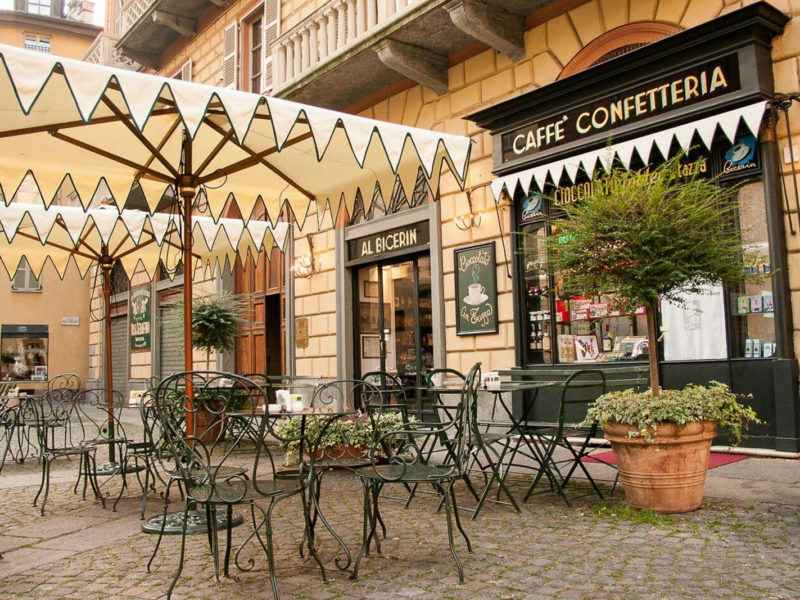 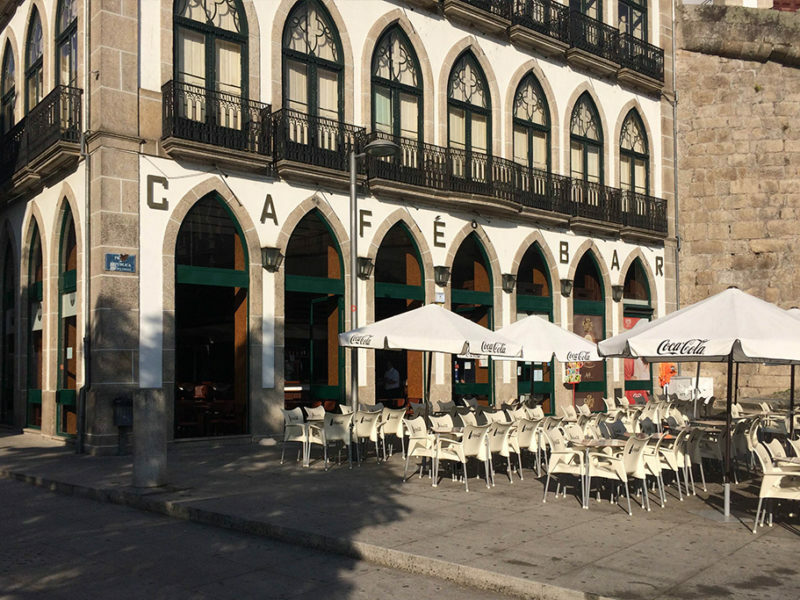 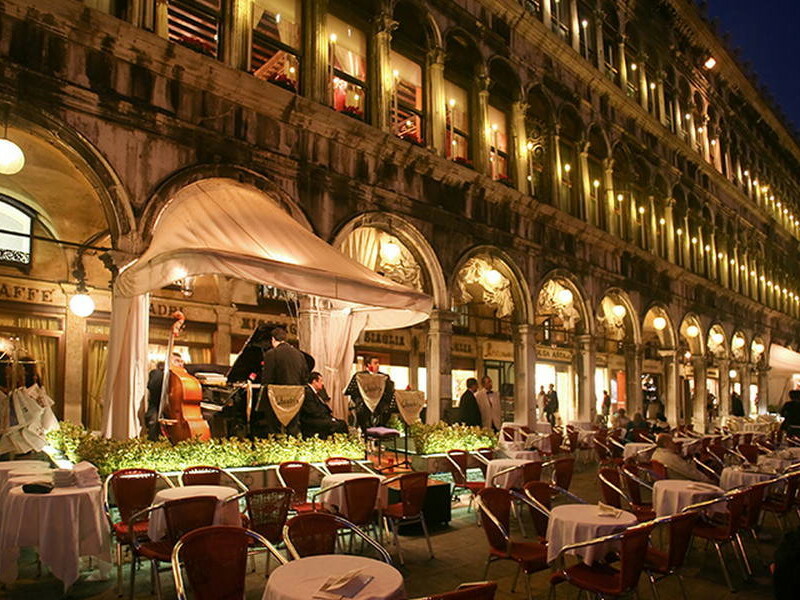 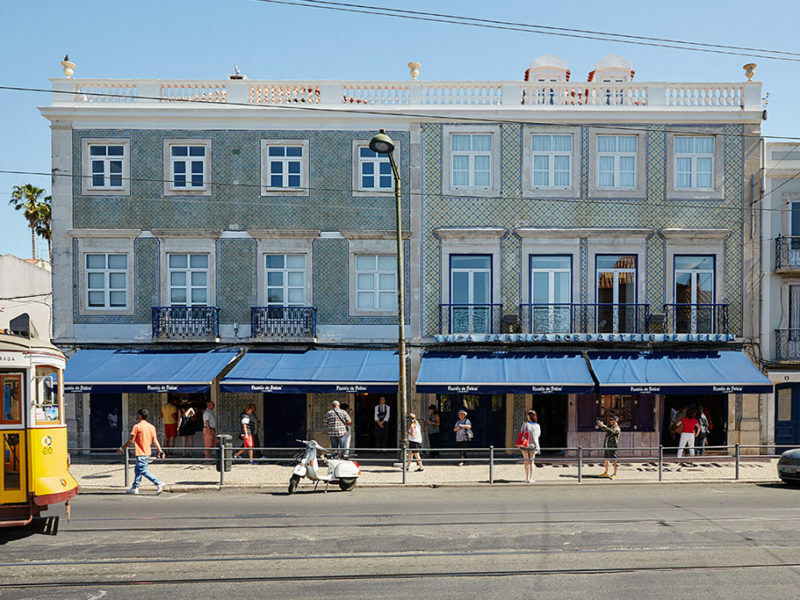 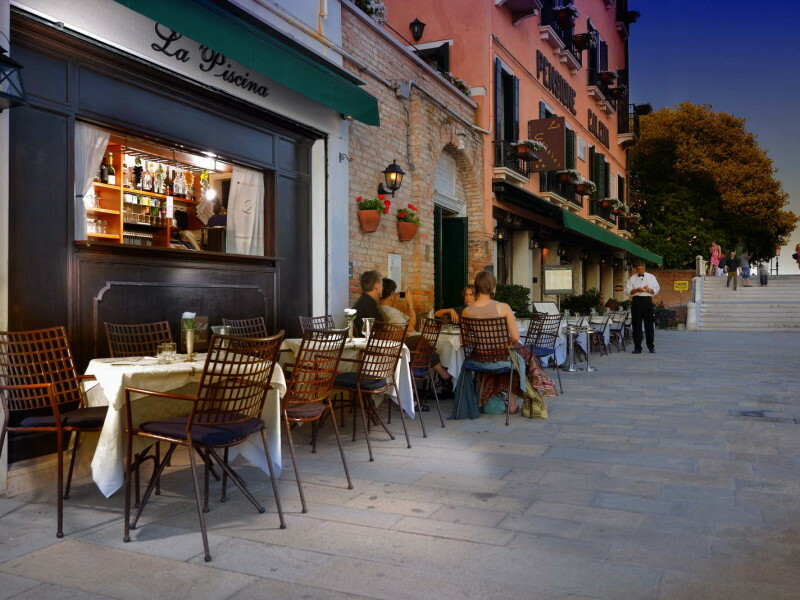 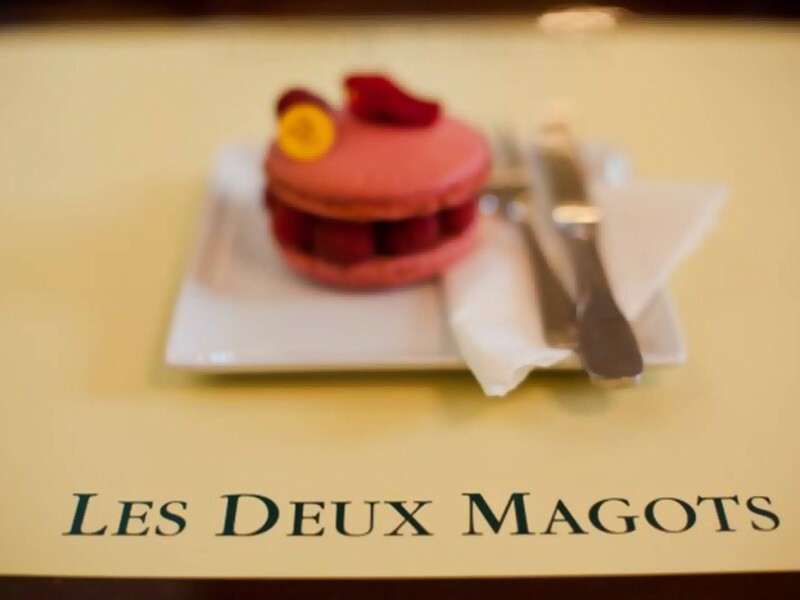 The locals consider the starting point of its operation an event that took place in the Historic Cafe in 1920. 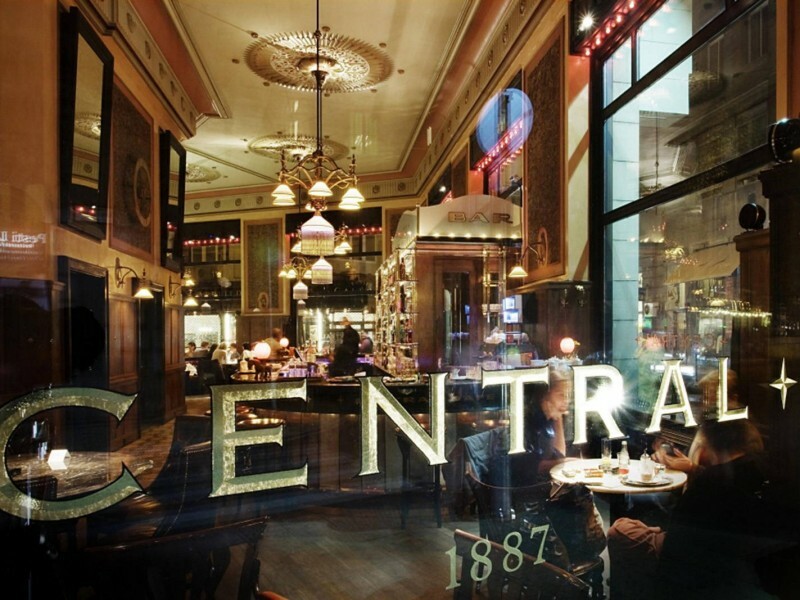 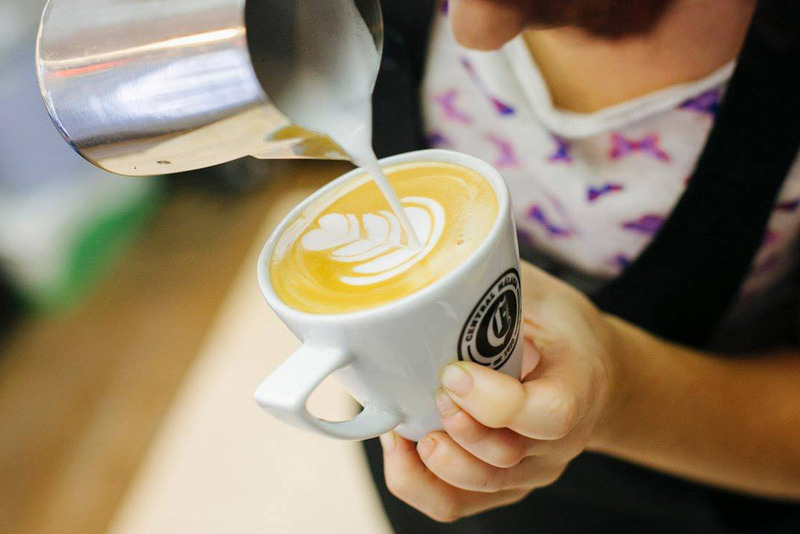 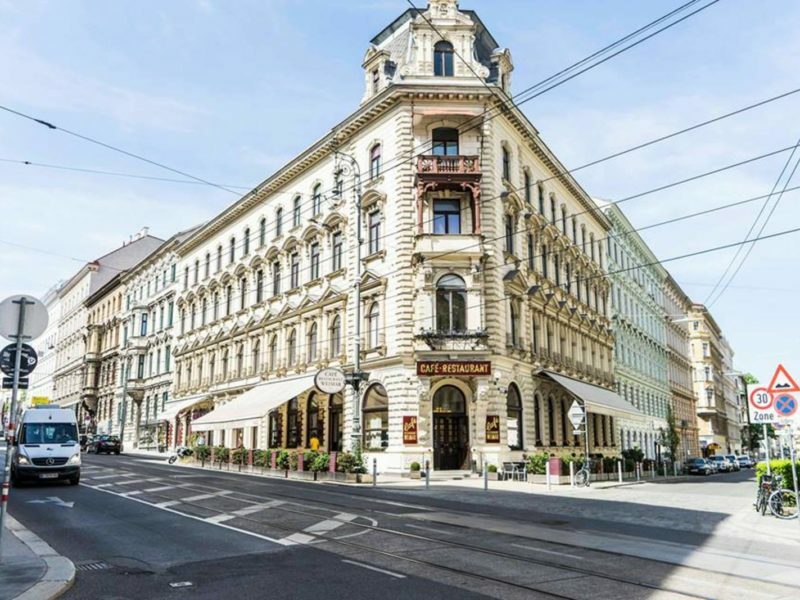 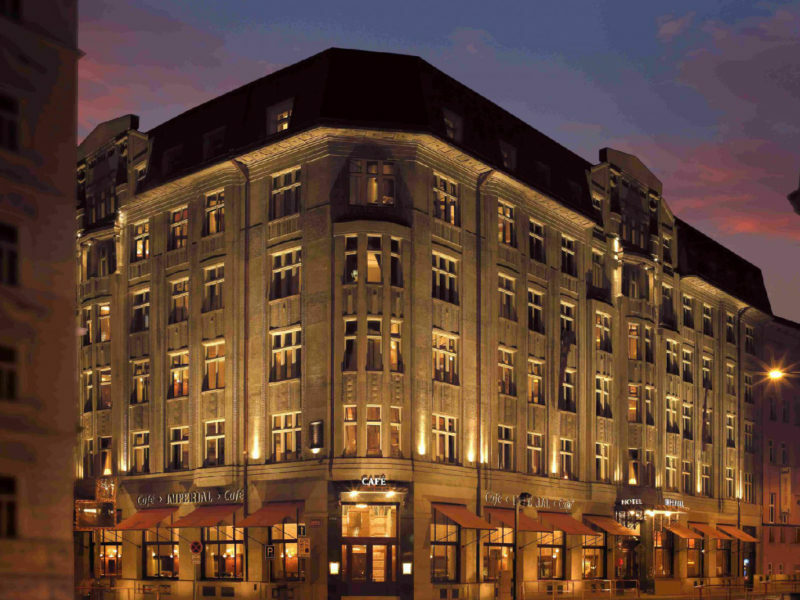 Café Central comes from the union of three smaller Cafes, the Café Suizo, the Munich Café and the “Chinitas” Café. 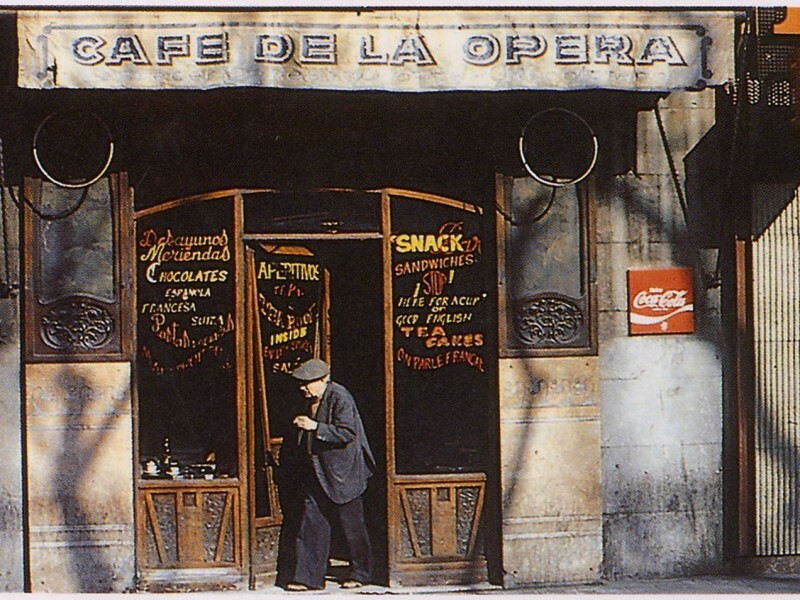 After the Spanish Civil War, Don Jose Prado Crespo returned to Malaga and began to work professionally. 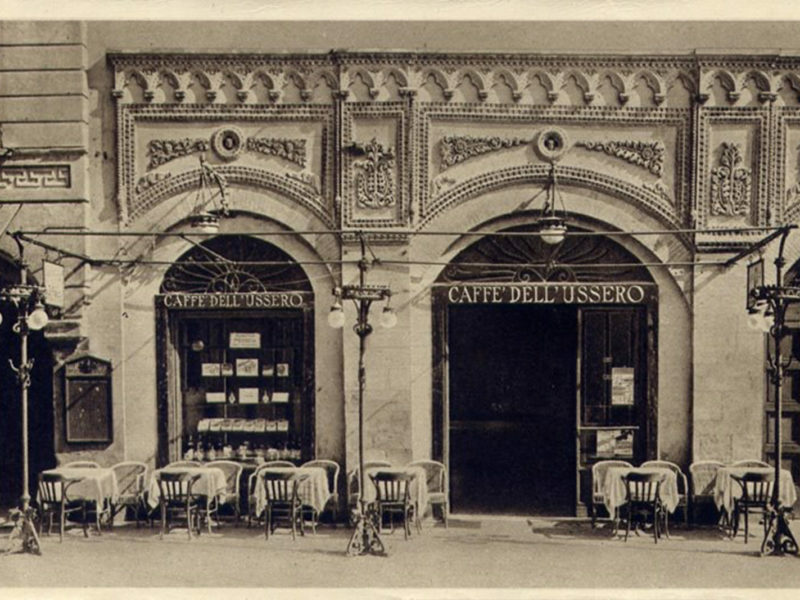 He was the one who thought and joined the 3 Cafes, while he also thought of a special way of ordering coffee – a name for every special type of coffee offered by the Cafe! 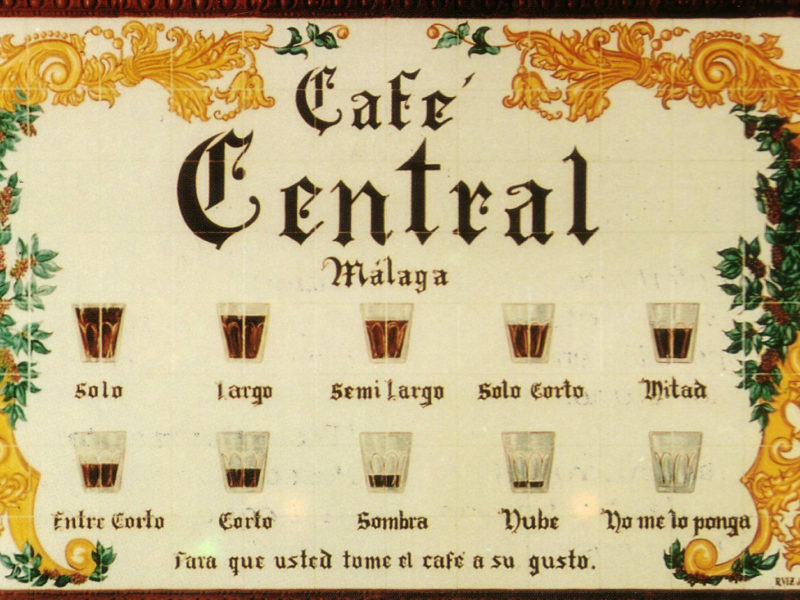 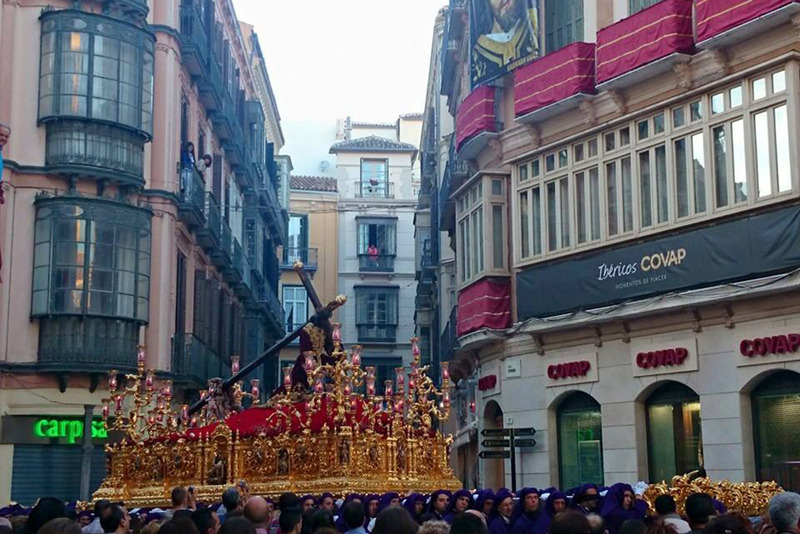 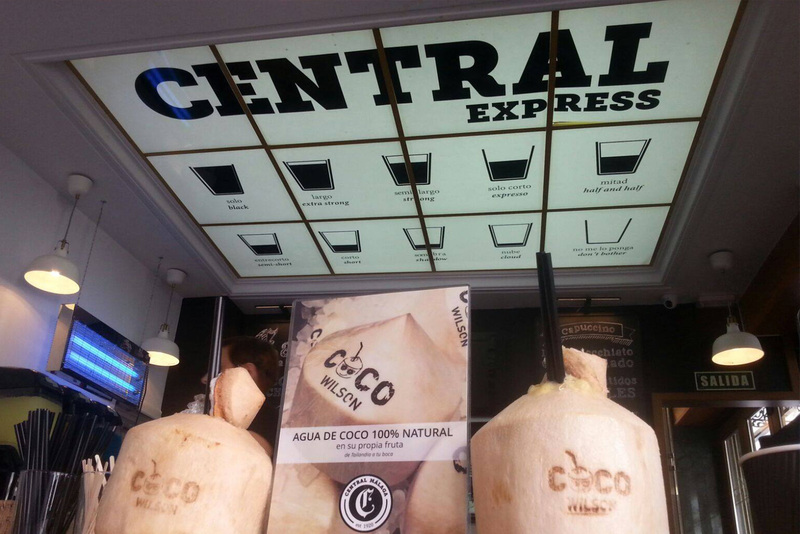 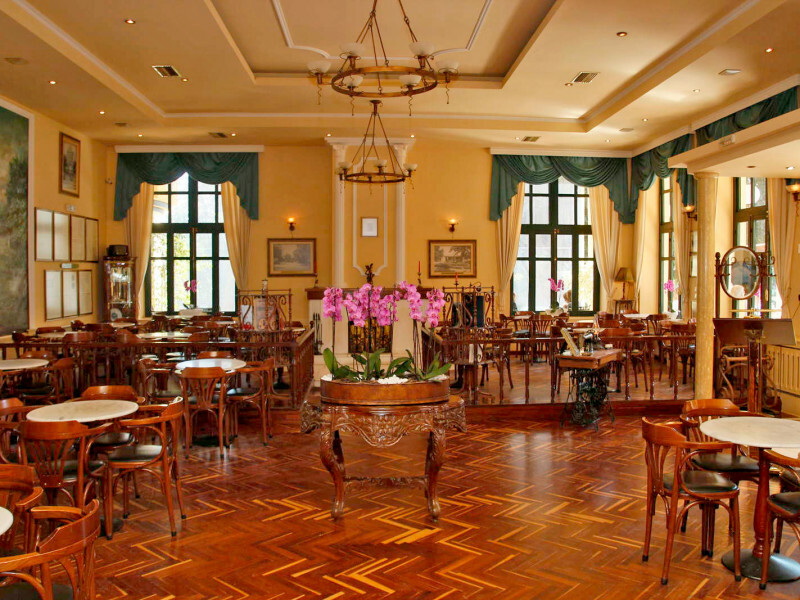 Historic Cafe Central is fully in harmony with the general style of the Historic Center of Málaga.